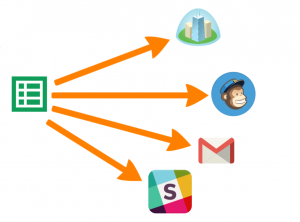 Can Zapier automate your business? 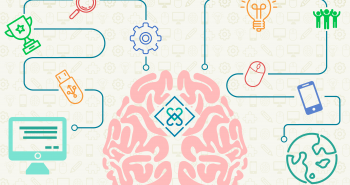 How many applications does your company use to automate your business? 5 to 10 perhaps? How about 15 or more? Does that number seem too far-fetched? As a business you likely have apps for most of the following functions: Project management, accounting, time tracking, payroll, human resources, customer relations management, contact management, email, email marketing, website management, online blog management, word processing, spreadsheet, presentation software. Add on top of that your social media accounts at Facebook, Linked In, and Twitter, and the number has already reached over 15. Although there are some software solutions that are quite comprehensive, such as Zoho, no single provider ecosystem covers them all. 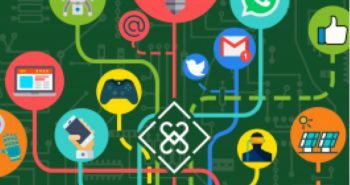 So how can you integrate your applications together and automate your business when you are dealing with a large number of different applications? 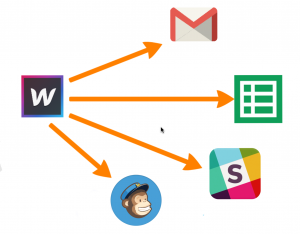 Zapier is a platform that allows you to connect different web applications together like lego blocks. If your web application is supported by Zapier, all you need is an API key or app credentials to create “Zaps”. “Zaps” are connectors between 2 or more applications, where there is a “trigger” app, and an “action” app. We save several hours of tedious work every week by using Zaps to automate these tasks. Recruiting software can cost several thousand dollars a year. 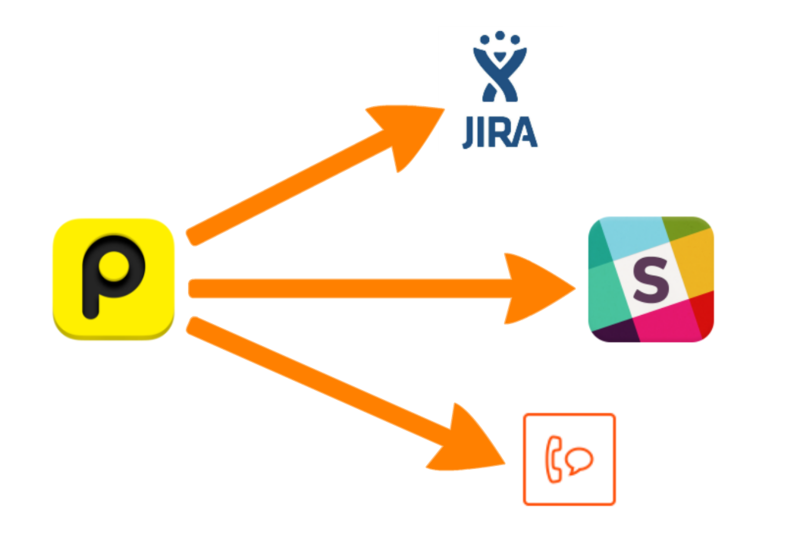 At Jonajo Consulting, we found that we can achieve a lot of functionality, such as automated email outreach, lead managemention, notifications, and candidate management using common apps and Zapier zaps. At Jonajo Consulting, we build many of our and our clients websites using Webflow. Webflow forms can trigger actions in other apps, which make it perfect for lead tracking and automation. When live issues happen on a website, all parties need to be notified, and issues need to be tracked. 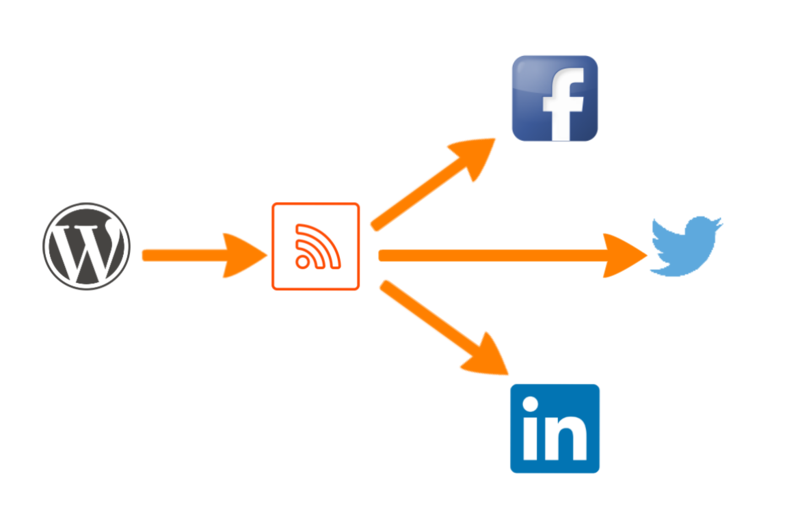 Zapier allows Pingdom alerts to trigger all sort of things, such as slack messages, SMS texts or phone calls, and adding entries into ticketing systems for example. When you share articles on your blog, you can use Zaps to automatically share the article on multiple social media channels such as Facebook, Linked In and Twitter. Yes! 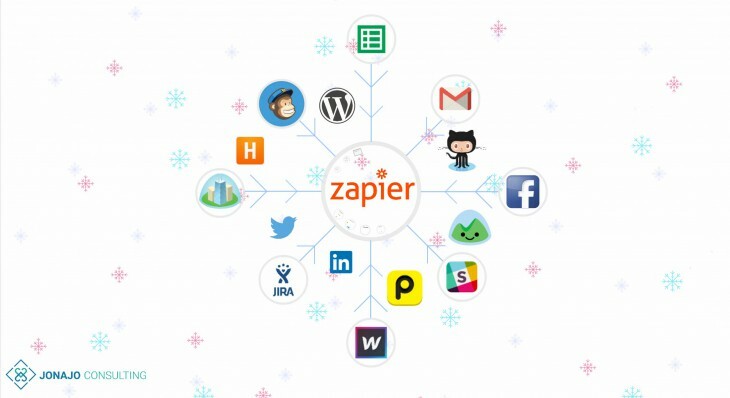 Zapier can automate your business quite effectively using even the simplest apps that you may have already. Zapier allows you to connect apps together like lego blocks to tailor functionality to your business requirements. If you need help developing business automation using Zapier, contact Jonajo Consulting to help! Next postWhat makes Jonajo Consulting a Great Place to Work?